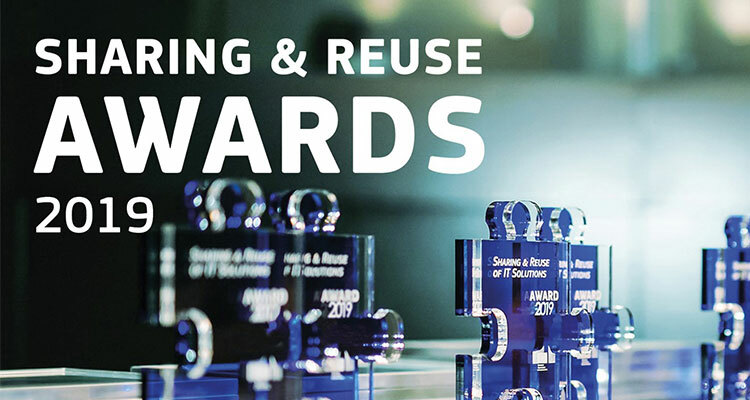 Contest for public administrations – Submit your IT solution for the Sharing & Reuse Awards! You are at:Home»Project Activities»Contest for public administrations – Submit your IT solution for the Sharing & Reuse Awards! 1. Is your solution eligible to participate? 3. How to participate in the contest? 4. Do you need more information regarding the submission process? Go to the Full version of the procedure guide.